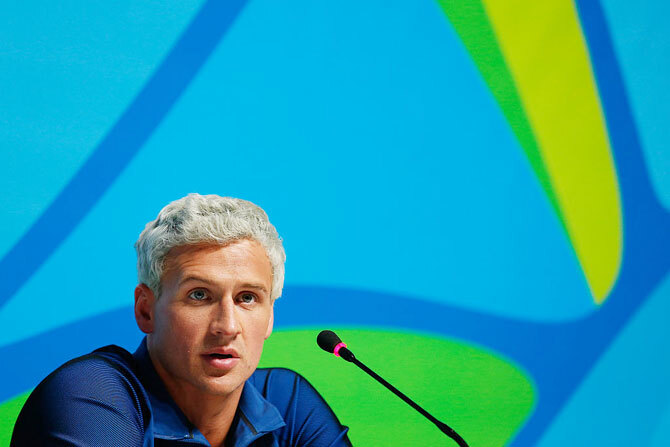 US gold medalist Ryan Lochte admitted to Brazil's largest broadcaster Saturday night that he had exaggerated his story about being robbed at gunpoint in Rio -- but insisted he did not lie. "I'm sorry," one of America's most decorated Olympic swimmers said. "I wasn't lying to a certain extent," he said. "I over-exaggerated what was happening to me." 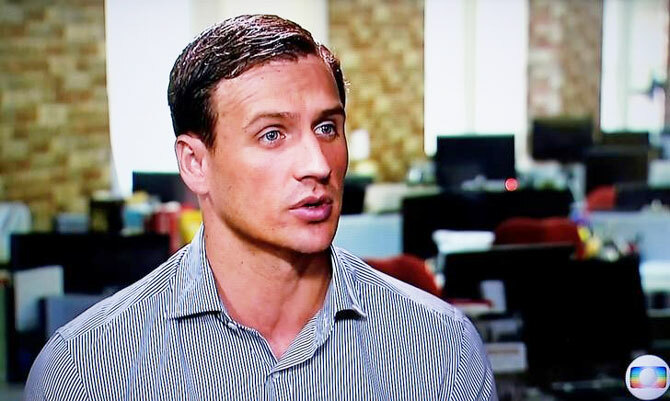 Excerpts of an interview with Lochte by Matt Lauer also aired on NBC Saturday night. While he said “I’m taking full responsibility” and admitted that “I definitely had too much to drink that night,” Lochte stopped short of fully explaining why he fabricated the story about being randomly targeted and held up at gunpoint. He said he had waited until his teammates returned to the US before speaking again about the incident. Earlier Saturday, a Brazilian judge provided another twist to the saga, suspending permission for Feigen to leave the country -- even though he had already flown home. Like Lochte, Melaragno said the armed guards at the gas station forced the four US swimmers to pay for damages instead of calling police, which, he argued, was itself a crime.